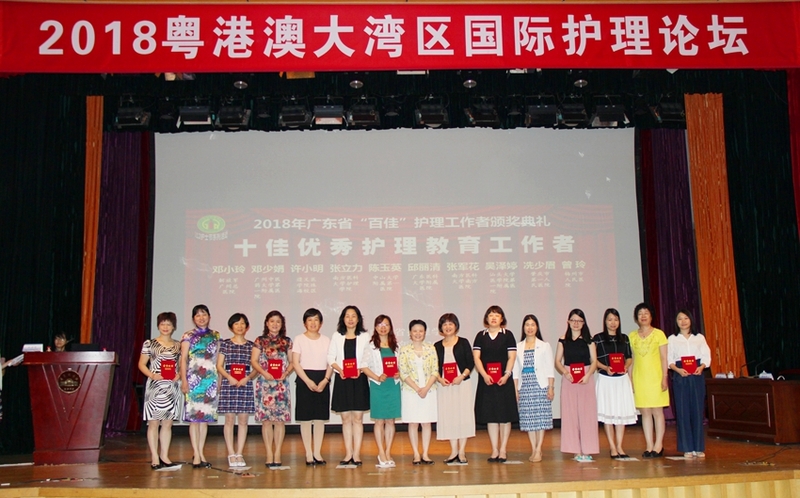 The nurse Wu Zeting from SUMC’s First Affiliated Hospital has recently received the prestigious “Guangdong’s Top Ten Nursing Educator 2018” Award from the Guangdong Nursing Association in recognition of her outstanding efforts to nursing education. Wu Zeting currently is a Chief Nurse of the International Medical Services Center at the First Affiliated Hospital, a faculty member for the English-stream Nursing program at SUMC. She has long been dedicated to nursing education and research. 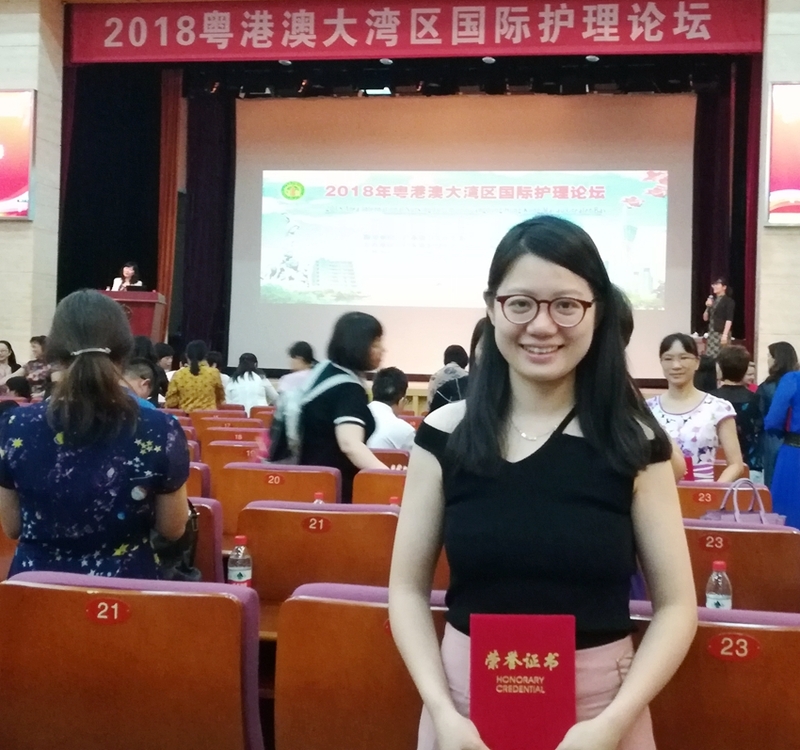 Although heavily occupied with education and clinical work, she contributes a lot to the nursing education reform and curriculum revision.